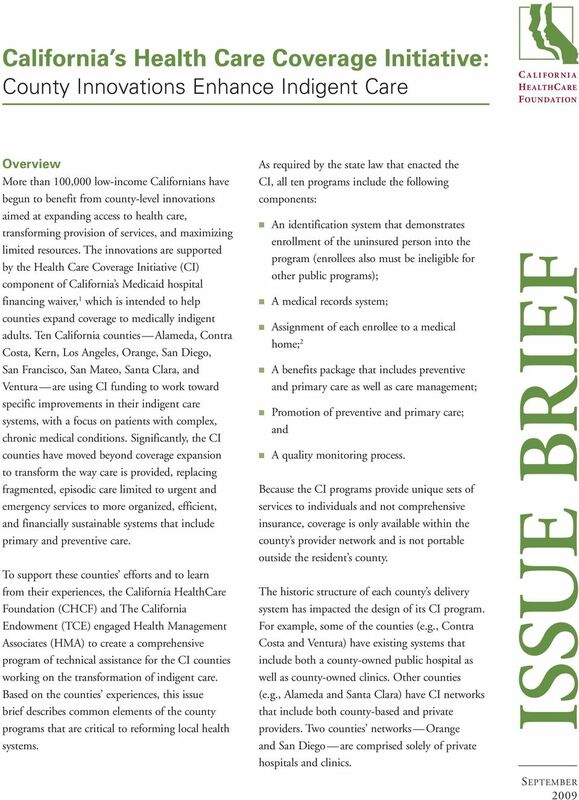 Download "Issue Brief. 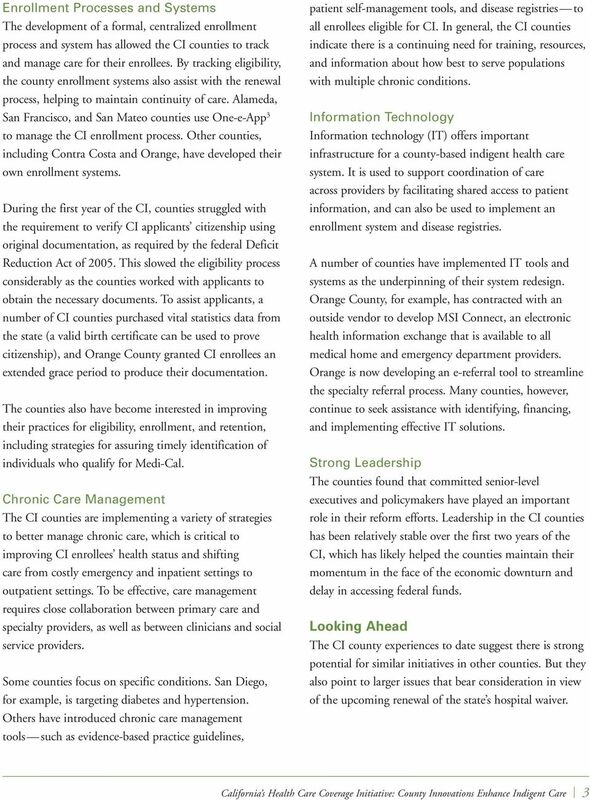 California s Health Care Coverage Initiative: County Innovations Enhance Indigent Care. 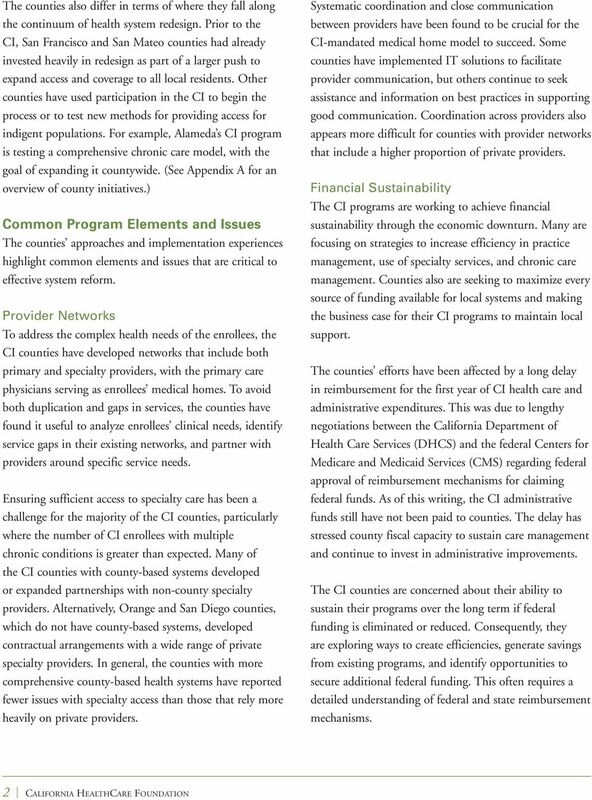 Overview"
Prepared By: Erica Crall & Lucien Wulsin, Jr.
TrustLine Web-Based Application (TWA) Implementation Frequently Asked Questions (FAQs) 1. What is the TrustLine Automated Registration Process (TARP)? High-Cost Children in Public. 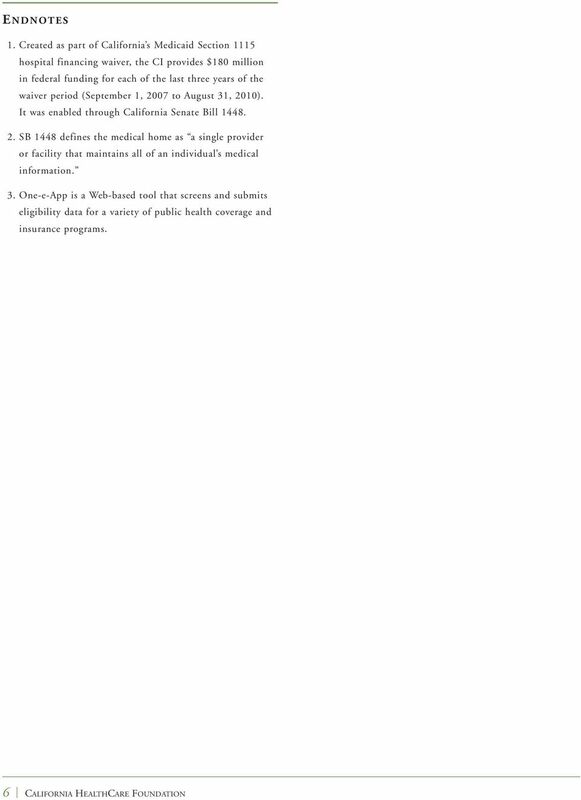 health insurance programs. Who, Why, and How Much? Do Californians Answer the Call to Serve on a Jury? Insure Tennessee. What is Insure Tennessee? What s the Best Value? 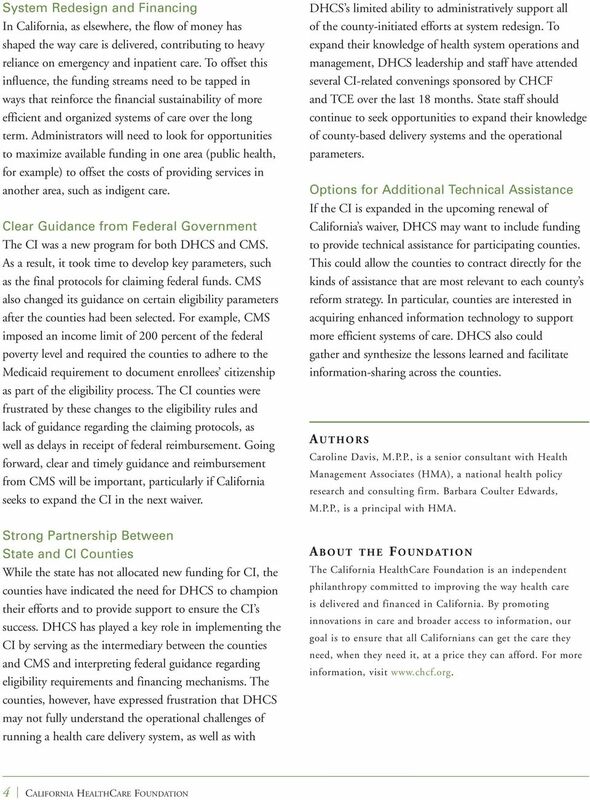 Comparing Medicare HMOs and Supplemental Policies Introduction Many California consumers seeking coverage beyond that provided by traditional Medicare have more than one option. 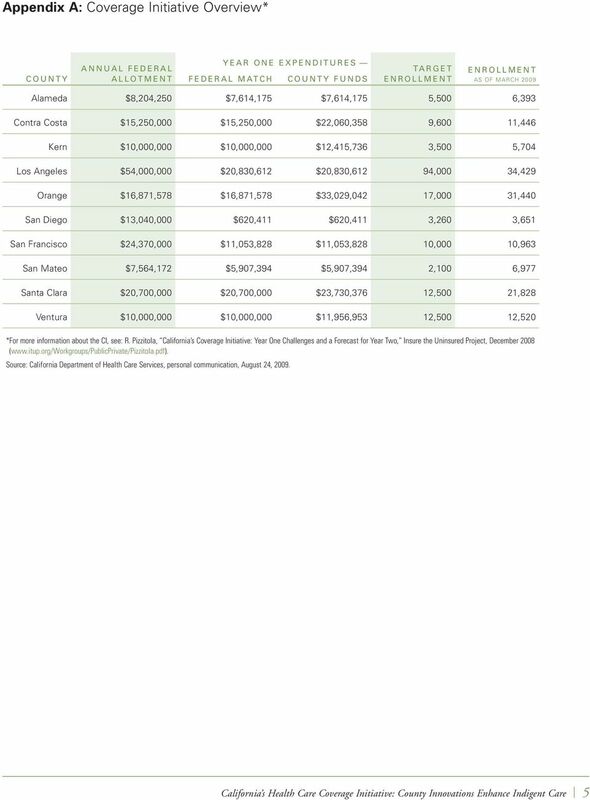 Medicaid Hospital Waivers Comparing California, Florida, and Massachusetts Introduction In 2005, the State of California fundamentally altered the way it pays hospitals for treating Medi-Cal patients. HB 686-FN-A - AS INTRODUCED. establishing a single payer health care system and making an appropriation therefor.